Enhanced process reliability in lightweight construction. With AMTEC® self-tapping fasteners for thermoplastic materials. 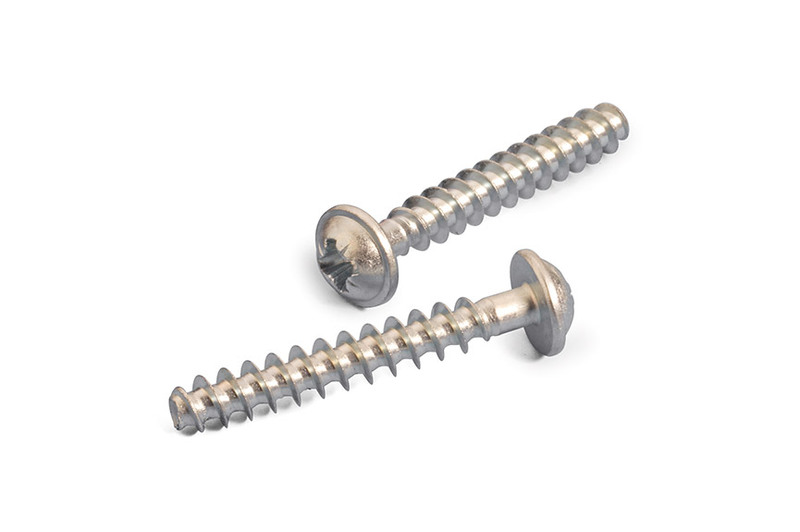 AMTEC® screws are the reliable, cost-effective self-tapping fasteners for polymer materials. With their outstanding mechanical properties, low weight and attractive manufacturing costs, plastics are a fundamental part of industry today. However, the demands on fastening technologies have risen accordingly. AMTEC® screws produce secure, long-lasting joints in plastics components. 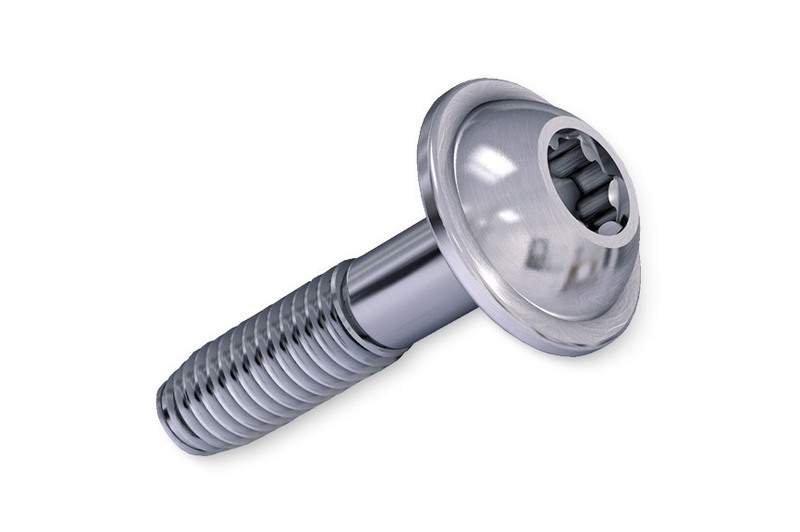 The specially developed AMTEC® screw cuts an internal thread in the material to be joined. The thread geometry is chosen so that the screw can be fastened by hand, while at the same time ensuring a high pull-out force. The importance of engineering plastics in modern design requires a tailor-made, effective solution for the releasable joining of components. That is why AMTEC® threaded fasteners can be found in many sectors, including automotive construction, the electrical and electronics industries and machinery and plant engineering. Optimised assembly. A wide range between insertion torque and overtorque values prevents screw fastening errors. The optimised pitch angle ensures a self-locking effect. In combination with the thread pitch, the relaxation tendency in the plastic is reduced in this way. Releasable and re-usable. 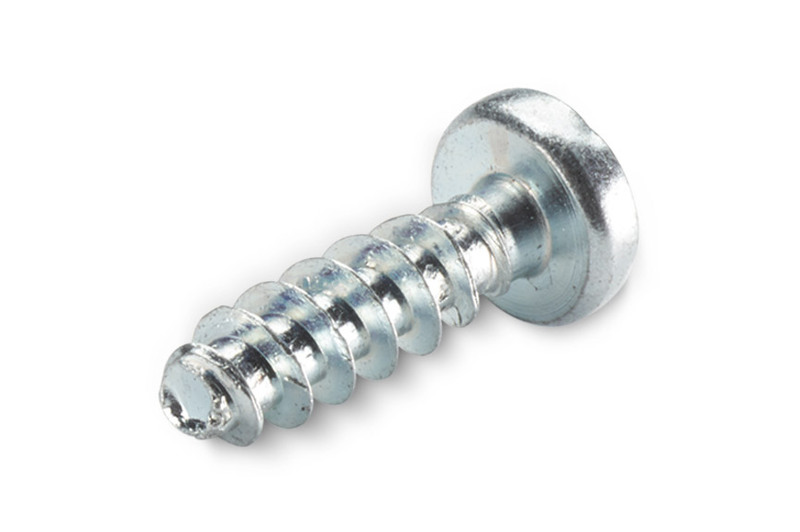 According to the VDE, the screw can be re-used up to ten times. Technical application consultancy and process monitoring are just as much a part of the AMTEC® self-tapping fasteners offering as the development of special solutions. Higher expectations demand smarter solutions. As a result of the increased use of polymer materials in modern design, views on reliable plastic self-tapping fasteners have changed. We have dedicated ourselves to developing a fastener that meets these higher expectations. The solution is our AMTEC® range of fasteners. The name AMTEC® stands for After Moulding TEChnology and means that the screw fastener is inserted once the plastic component has been demoulded. 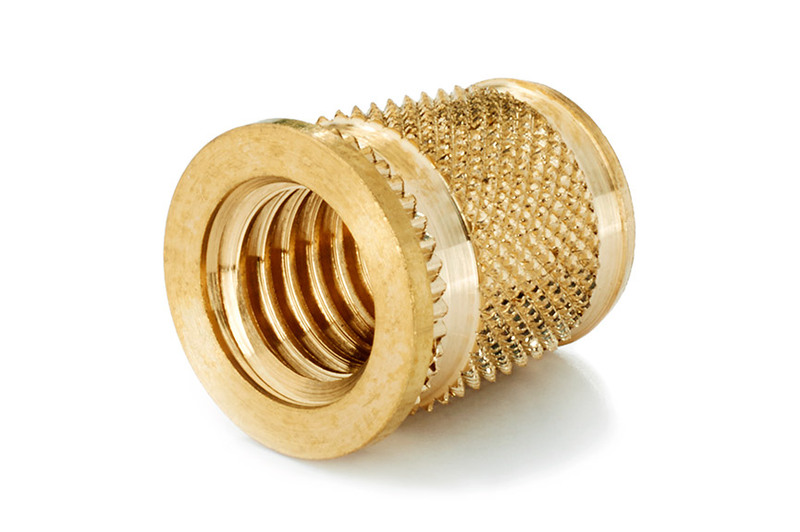 This technique produces threaded connections that are both strong and cost-effective, without the need for additional fastening elements such as metal thread inserts. To ensure the greatest possible process reliability in any fastening operation, the screw fastener has a trilobular cross-section. This reduces the insertion torque considerably and creates space for the displaced material. The plastic material can flow off without causing any damage and without building up stresses in the thread that is formed. The good flank coverage reduces surface pressure and prevents creep in the material. The 30° flank angle minimises radial tension and is a prerequisite for designs that are suitable for plastic materials. With plastic self-tapping fasteners, re-using the plastic screws typically damages or destroys the internal thread, because conventional screws enlarge the existing thread. 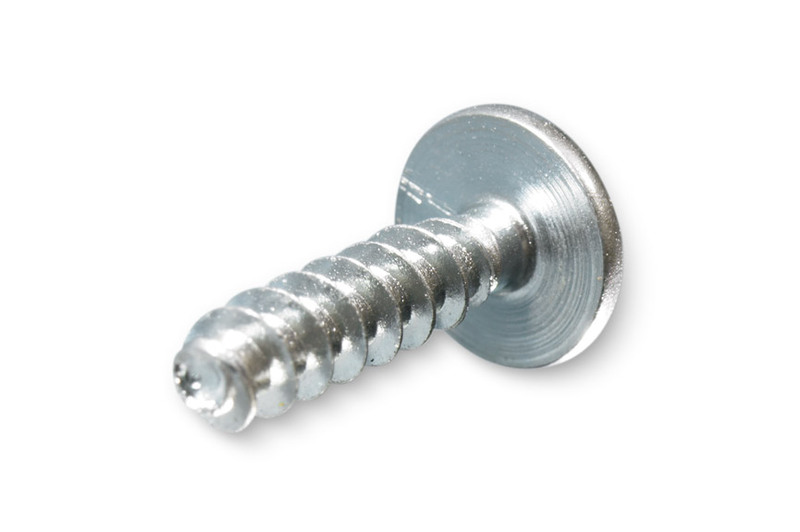 However, AMTEC® screws can be re-used without any difficulty. The AMTEC® system solution also includes personalised advice – on-site if required. As a technical service provider, we offer customer-specific solutions in addition to the standard range of AMTEC® threaded fasteners. We follow these through from the initial concept right through to process monitoring of the installation. From identifying the right materials and coatings to deciding on suitable head shapes and thread lengths, we will find the best solution for your needs. AMTEC® screws are thread-forming fasteners which are suitable for the direct screw fastening of thermoplastic components.